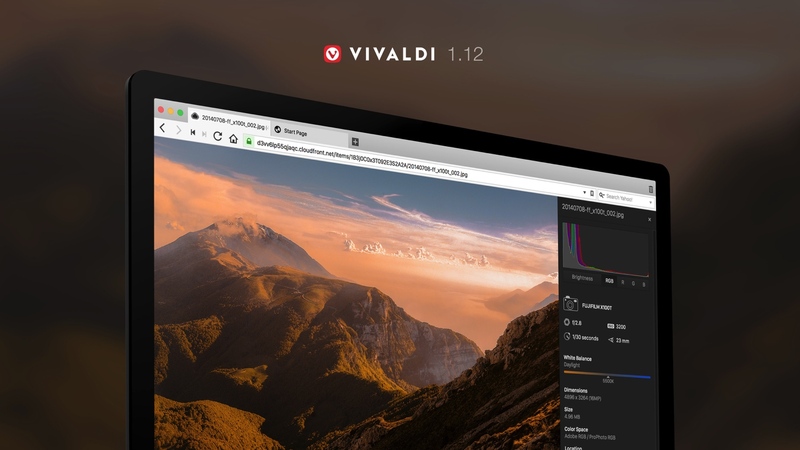 The latest version of Vivaldi is here, featuring three requests that may ring a bell. Why? Because they came from you. We at Vivaldi want to change the way you live online. 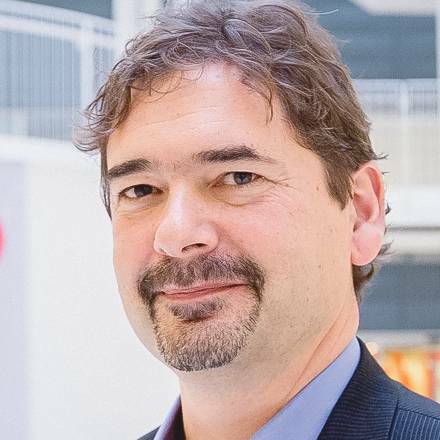 Our strong focus on community and respect for unique user needs drive us in our pursuit to give you more. This is what Vivaldi 1.12 is all about. We have just implemented three brand-new features many of you have been asking us for – instant access to Image Properties, advanced Download Info and an option for toning down saturation for websites’ theme colors. Instant access to Image Properties has been one of our most requested features. 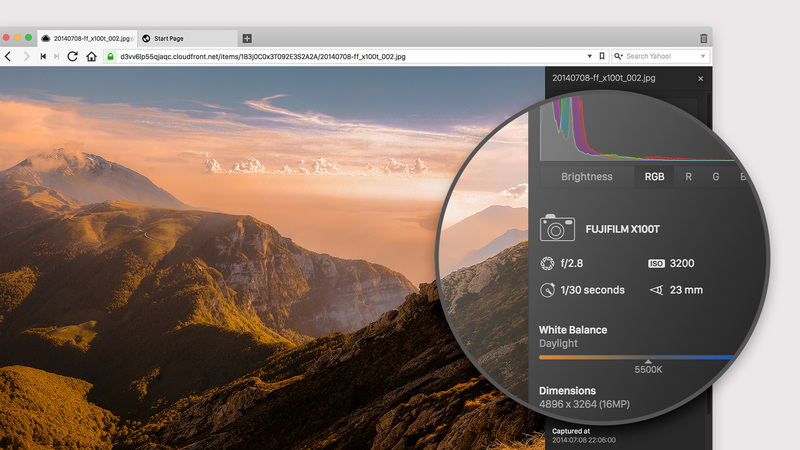 We’ve added it to Vivaldi 1.12, which means you can drop an extension or two and find out all the information you need about an image right in the browser. 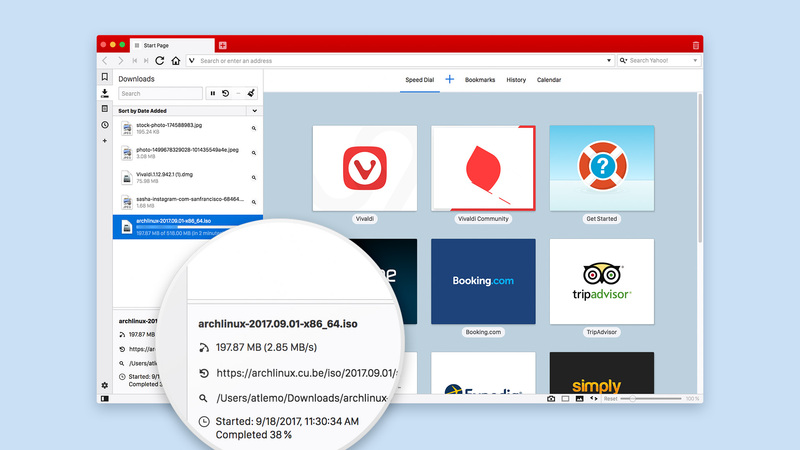 This is part of the Vivaldi philosophy – adding built-in functionality to boost performance and make browsing smarter. We hope that people who work with images – photographers, designers, bloggers and other creators – will appreciate this feature. With this release, we’ve added some big improvements to the Downloads Panel. First, we’ve added a whole new dimension to it, displaying information about the name of the file, download speed, download URL, destination folder, and date and time. We’ve also added the ability to sort Downloads by type – in addition to name, size, date added and date finished, as well as by address. Accent color too bright? No problem. Another new feature that we’ve added following up on your requests is the ability to control saturation for websites’ theme colors. While we were in the middle of our development cycle, we received a request about this through our Twitter account. @Runewake2 mentioned that YouTube’s latest logo update resulted in a rather aggressive accent color in Vivaldi, and our design team immediately took the case. The solution was already in the Snapshot the next day – a slider in the Settings that allows you to adjust the saturation level of accent colors. We are immensely grateful and proud to have such a dedicated community of users and volunteers who help us build Vivaldi together. Keep up the great work – we wouldn’t be where we are today if it wasn’t for you.